Food allergies in the United States are growing at an alarming rate and, unfortunately, children are often afflicted with more than one allergy. For the families, preparing a meal can be unnerving. This cookbook takes the guesswork out of shopping and cooking delicious meals everyone will enjoy. Each recipe is labeled to indicate which allergies are safe so readers can mix and match according to their family's needs. 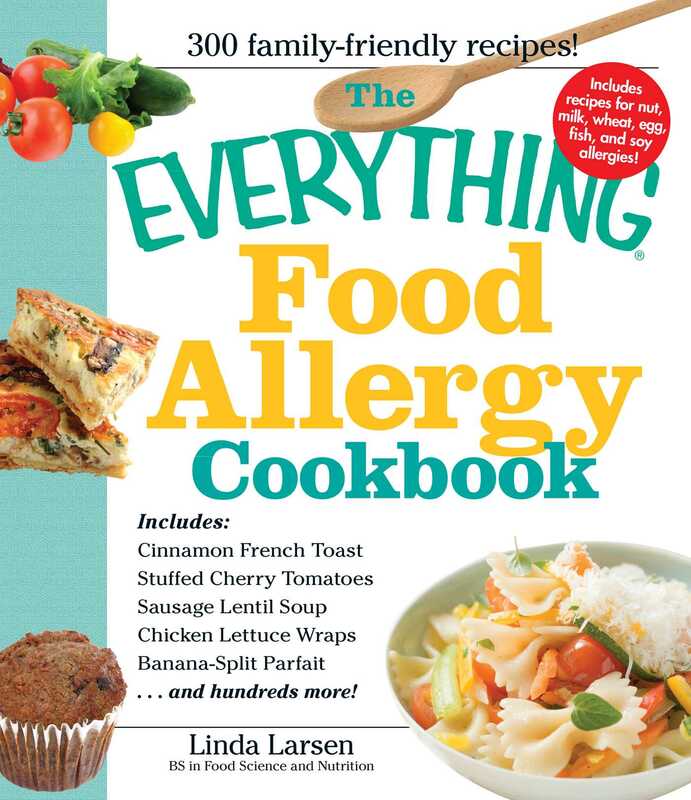 Packed with tips and tools for reading labels and purchasing ingredients, the entire family can finally eat great tasting foods without the danger of an allergic reaction.